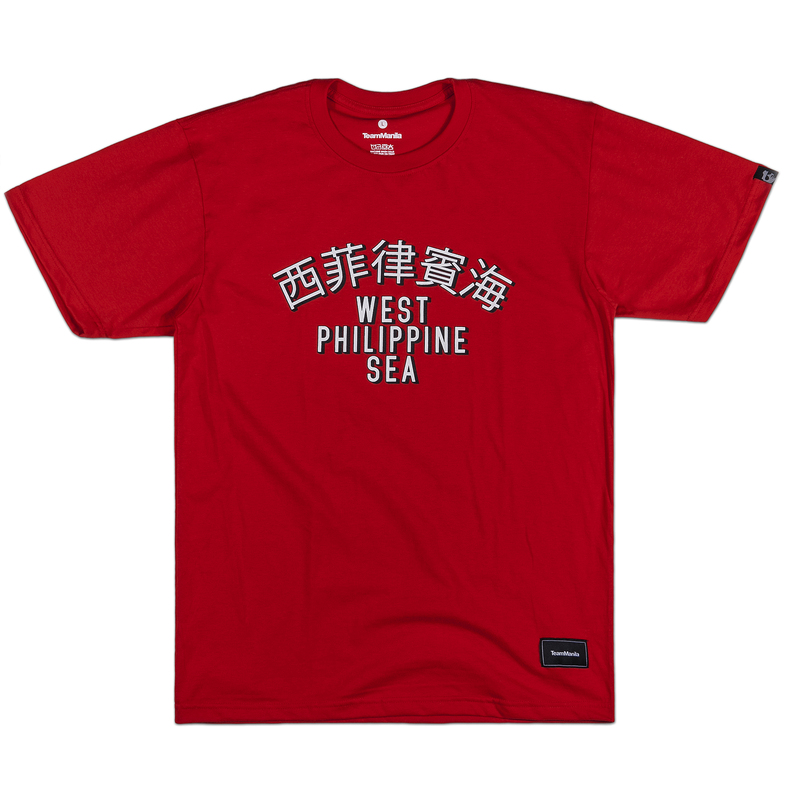 Christmas is just around the corner so we are giving you an idea this gift-giving season. 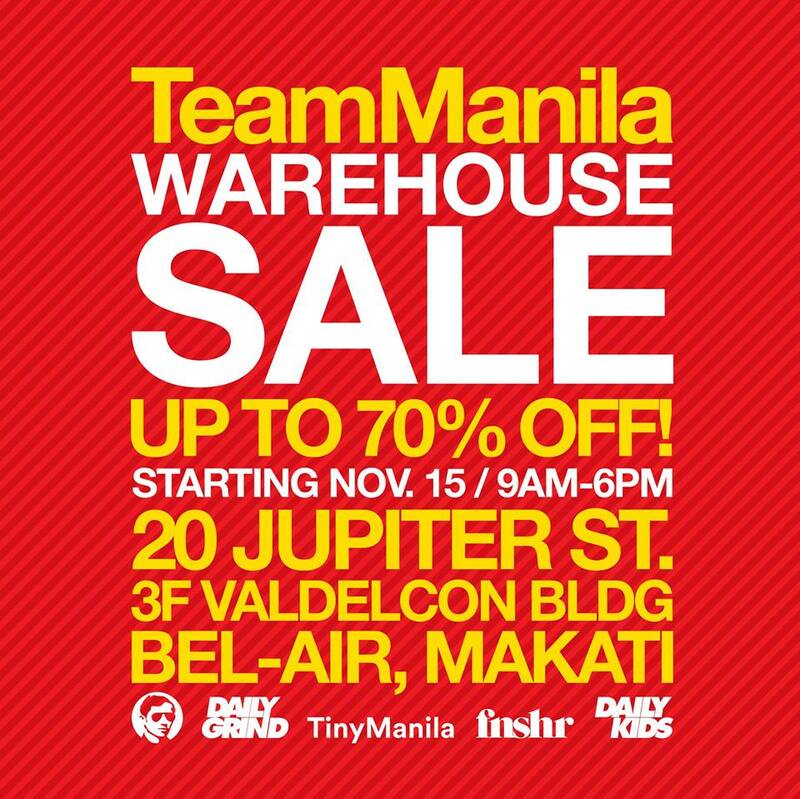 Get up to 70% off on TeamManila, Daily Grind, Tiny Manila, Fnshr, Daily Kids collection starting November 15 from 9AM-6PM. 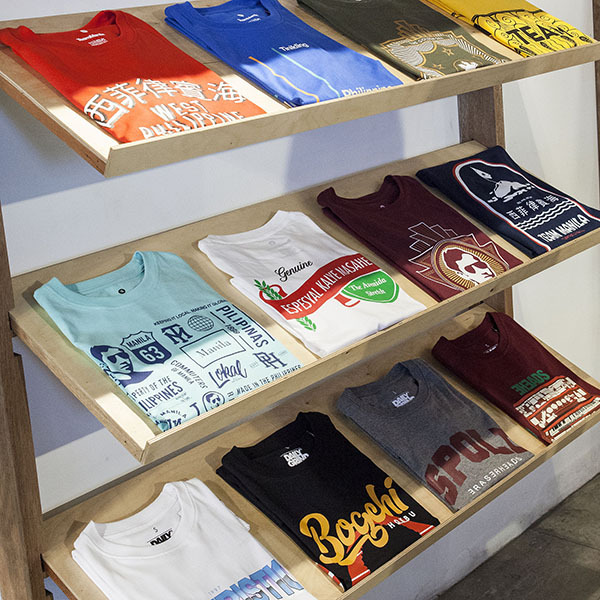 Just drop by here at 20 Jupiter St. 3F Valdelcon Building, Bel-Air, Makati and you’re good to go. You’ll definitely go home with your shopping bags and with a big smile. See you!